Gabriella is a senior at San Francisco State University. She has held a photography internship at The San Francisco Chronicle. Her images have also appeared in the City College of San Francisco’s student newspaper, The Guardsman, and El Tecolote, a bilingual newspaper based in San Francisco’s Mission District. This summer, she will intern at The Las Vegas Review-Journal. She is a member of the National Association of Black Journalists. New York’s Cabaret Law, passed during Prohibition in 1926, prohibits dancing in locations without a cabaret license. Out of over 25,000 bars and restaurants, only about 100 have licenses, many of which were distributed almost 100 years ago. 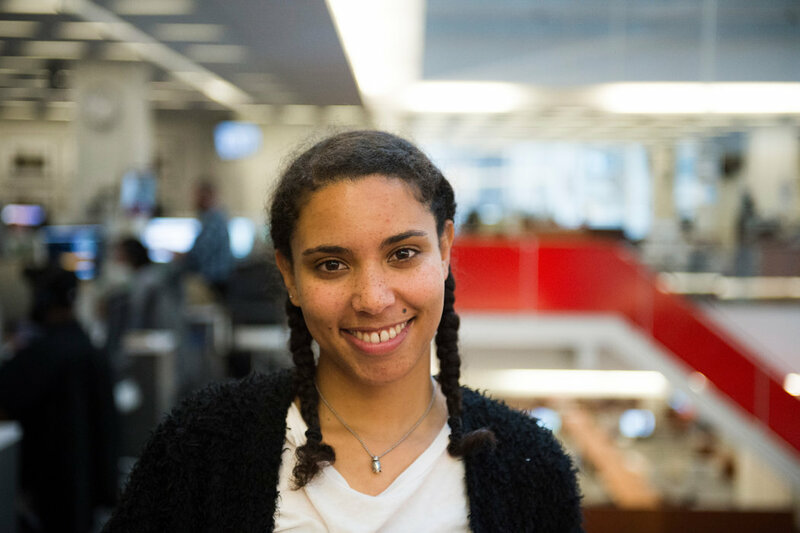 Learn about the student journalists from around the country that belong to this year's class of the New York Times Student Journalism Institute. The New York Times Student Journalism Institute is run by The New York Times in partnership with NAHJ, NABJ and CUNY Graduate School of Journalism.